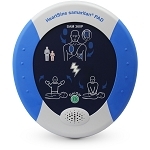 The HeartSine® Mobile AED Rescue Backpack, custom made for the HeartSine Samaritan® Public Access Defibrillator (PAD), lets you create and transport a heart safe solution to virtually any location. 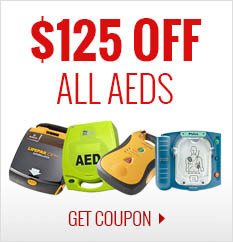 Sudden cardiac arrest (SCA) can't always be prevented, but immediate access to an AED can increase the chance of survival by up to 70%, especially in remote areas where access to emergency services is often limited. 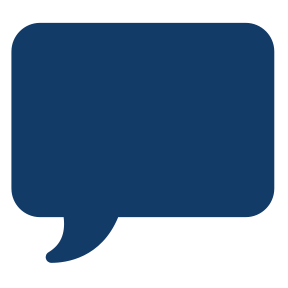 In the event of an SCA, there's little time to react and even less time to think as an SCA can happen to anyone, at any time, regardless of age, gender or fitness. 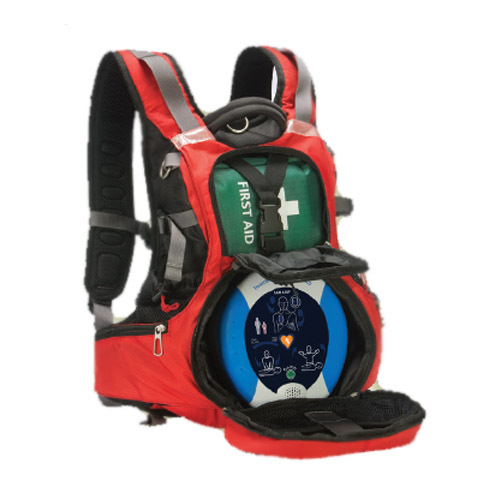 The HeartSine Mobile AED Rescue Backpack has room for everything you will need to keep members of your group heart safe.